Is the paint on your home cracking, peeling or blistering? Is the wood showing advanced signs of weathering and other natural damage? The exterior finish of your home is the image it presents to the world; it defines the mood, character and longevity to other homes in your area and all over the country. If you find your home's exterior to be quickly deteriorating, it might be the time to consider covering these areas with new cedar siding. Inherently resistant to moisture damage, Real Cedar siding offers your outdoor improvements a level of stability that is unmatched by other exterior choices. You can allow your Western Red Cedar to weather naturally or with the application of the protective coating and you will retain the natural beauty of the wood by using coating in a wide array of colors for paints or stains. There is no project too small or too big for us. We perform all types of work on cedar siding, ranging from small repairs to a full home installation. 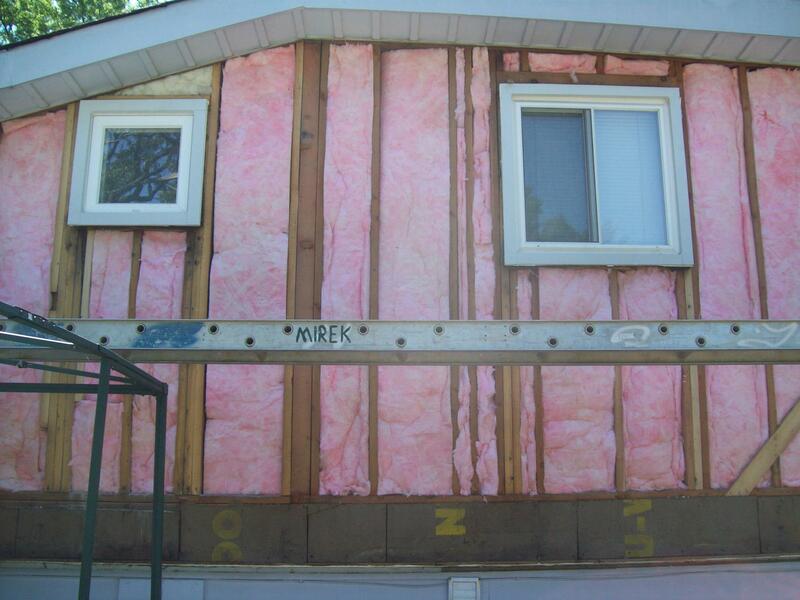 We can replace individual pieces damaged by nature or just clean up and maintain the existing siding. Every person dreams of owning a gorgeous home where they can feel at ease and build memories with their family and friends, so don't hesitate any longer and give us a call. We will be able to give you a free estimate and start you on your way to achieving your lifelong dream at a fraction of the cost of the competitors and provide you a quality that is superior to other companies in the region. Cedar siding is a wonderful siding investment for any home. Cedar siding is durable and beautiful, thus making it very attractive to Chicago homeowners. It is resistant to moisture, which is great in Chicago's humid summers or snowy winters. When it is time to replace your home's siding, Renovax cedar siding contractors would be happy to assist you with your siding needs. We offer free estimates before every job, so you will know exactly what you are paying for before you commit to hiring us. We are happy to assist you with your cedar siding installation, and happy to advise you on colors, finishings, or protective coatings. Our staff is compiled of only the most experienced experts in the industry, ensuring you receive only the highest quality work. Additionally, our prices are extremely reasonable, meaning you can get quality cedar siding without breaking the bank. Give Renovax a call today! Cedar siding is a coveted siding type that is popular amongst Chicago home owners. But despite its high quality, it is likely there will come a time you will need to fix Cedar siding. 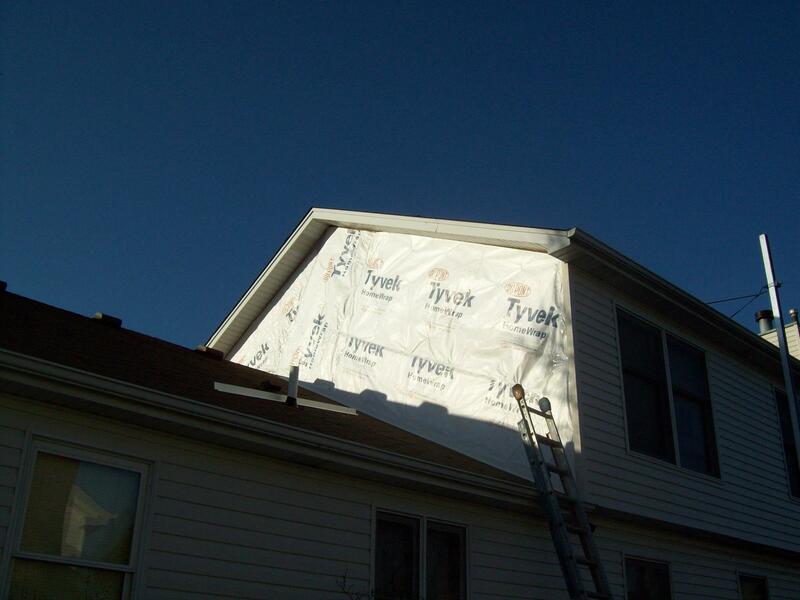 Siding is exposed to all sorts of extreme conditions, especially in Chicago's famously inclement weather. It is important to fix this siding as soon as there is a problem, as neglect can lead to costly repairs down the line. Renovax cedar siding repair is highly experienced in fixing cedar siding, ensuring that you get not only high quality repairs, but an affordable price as well. Cedar siding is a very durable type of wood siding, but like other types of wood, it does need touching up over time. Whether you need a hole fixed or a paint touch up, Renovax is happy to discuss your needs. We offer free estimates, so give us a call today! If looking for trusted and reliable Cedar Siding Contractors, contact Renovax!